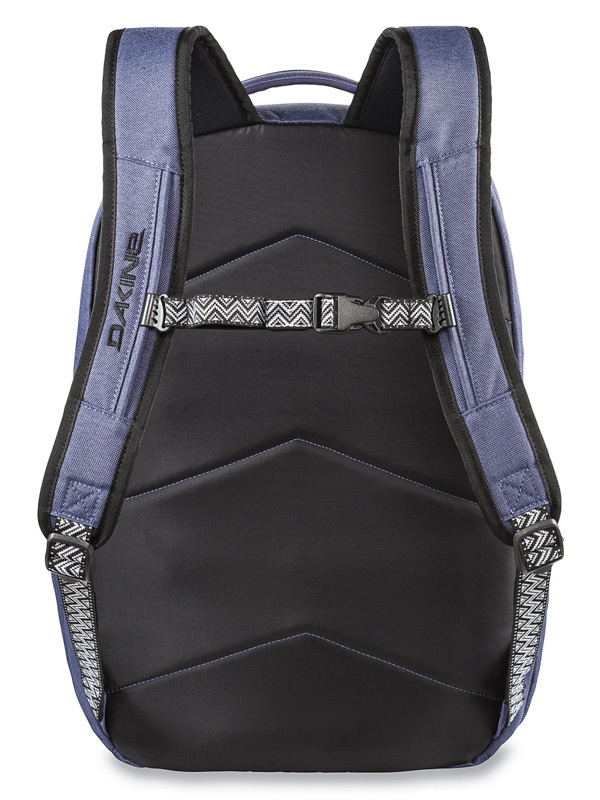 Dakine Prom Sr Seashore women's backpack suitable for school backpack. 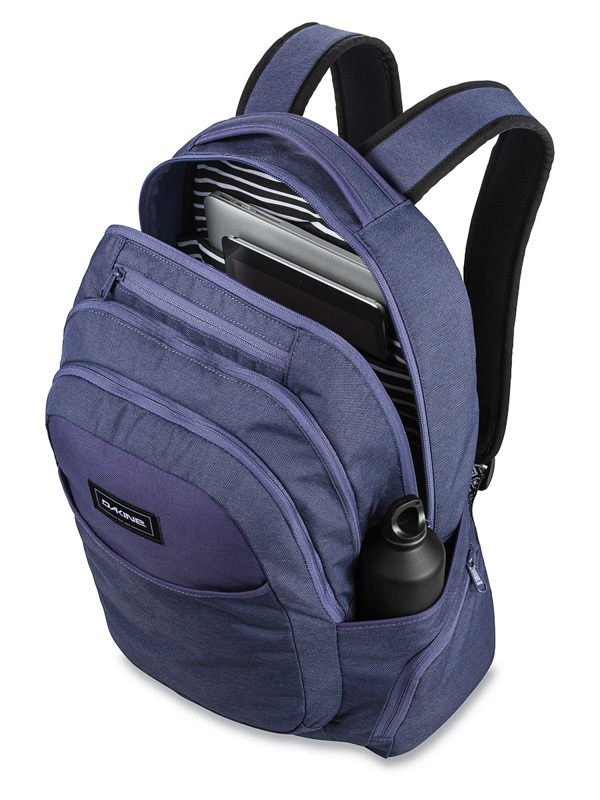 That's because it has a cushioned 15 "notebook case, an iPad pocket, organizer pocket and drinking bottle pockets. 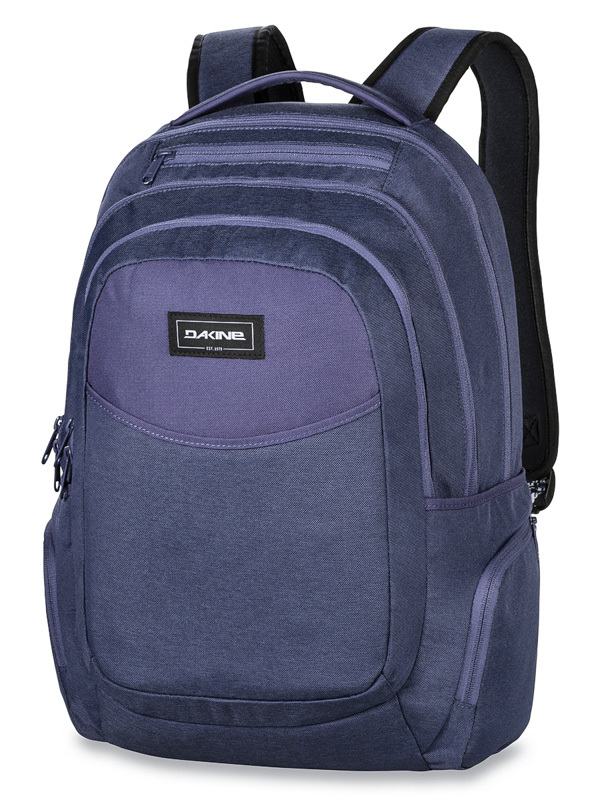 The backpack has a reinforced bottom.